TJ Hughes: 3 DAY MEGA DEALS - This Weekend Only at TJ Hughes! 3 DAY MEGA DEALS - This Weekend Only at TJ Hughes! Looking for a bargain? Already started your Christmas shopping? Want somewhere that has your favourite brands all in one place? Look no further - we've got you covered! To keep you on your toes our dedicated Buyer's have collated some of the most mouth-watering deals they can get their hands on for 3 DAYS ONLY... Starting now!!! Buy cheap perfume, makeup, toys, and electricals from big brands including Paco Rabanne, Elizabeth Arden, Fisher Price, Morphy Richards and more. For more product information, shop online now HERE. Buy cheap Jimmy Choo Perfume online at TJ Hughes - This addictive scent contains mandarin, orange and pear combined with hints of orchid, patchouli and sweet toffee, with warm, rich, woody depths. It's a fragrance inspired by modern women - strong, empowered, beautiful, seductive and alluring with a hidden and mysterious sense of confident sexuality. 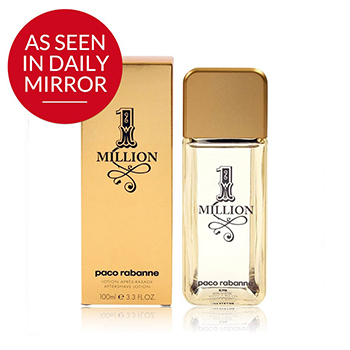 Sniff out a bargain at TJ Hughes - See our fantastic range of cheap men's aftershave from big brands like Paco Rabanne. This innovative scent contains a rich blend of of grapefruit, orange and rose, spiced with cinnamon and mint. Mingling with the soft white woods are patchouli, amber and leather. The bottle has been designed to look like a bar of gold for an eyecatching effect. Now you can feel like a million dollars! 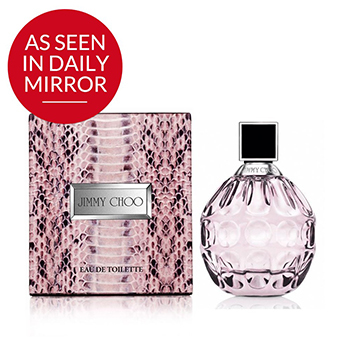 Make huge savings on our vast range of cheap ladies perfume and fragrances at TJ Hughes. 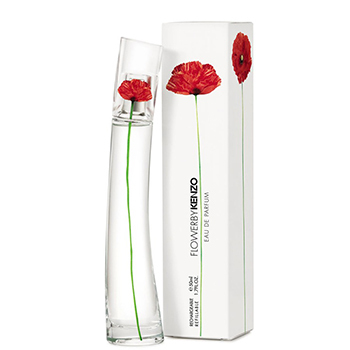 A vibrant, fresh and sensual fragrance, Kenzo Flower has a floral fragrance that is ideal for day time and casual wear. It is a contemporary fragrance for the modern, city woman who looks to nature for inspiration and renewal. Kenzo Flower is perfect for the woman who lives life to the full. Choose TJ Hughes for your favourite branded makeup at incredibly cheap prices! The secret to flawless skin is the amount of light that bounces off the surface. 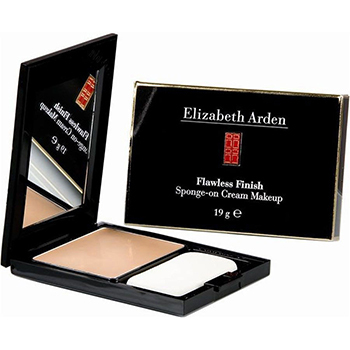 This Elizabeth Arden foundation is infused with powder that reflects light, instantly diminishing discolourations and fine lines to give you a perfectly even, radiant finish that lasts 12 hours. Elizabeth Arden Flawless Finish foundation gives you the flawless complexion you've always dreamed of. The countdown is on - the run up to Christmas is here! Where better to buy cheap toys from big brands like Peppa Pig than at TJ Hughes of course! 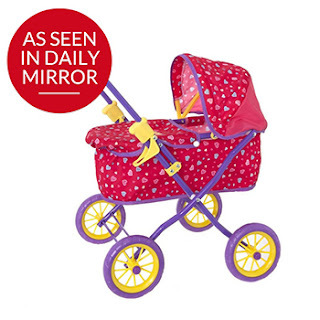 Now your little one's dolls can travel to the park in style! 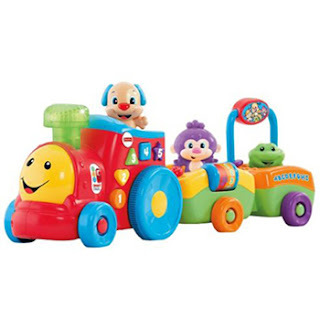 Don't break the bank when it comes to buying toys for your children - make huge savings on brands like Fisher-Price at TJ Hughes. The Laugh & Learn Smart Train uses more than 50 tunes, songs and phrases to help stimulate the young imagination. Don't be a sucker for expensive vacuum cleaners! 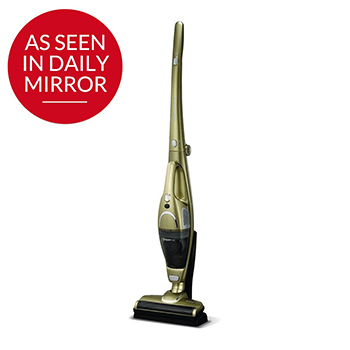 Buy cheap brand name vacuums right here at TJ Hughes for massive discounts. Powerful, compact and great for cleansing your home of pet hair! 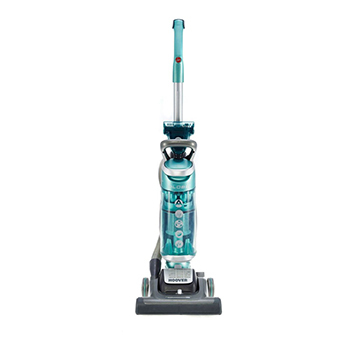 This powerful Upright Vacuum Cleaner is the perfect necessity for any household, boasting no suction loss through multi-cyclonic technology, with a highly maneuverable globe to get even the tightest corners. Fighting dirt has never been easier with the Morphy Richards 2-in-1 Super vac Cordless Vacuum Cleaner. Get those hard to reach places with the handheld cleaner, or use the super vac like a regular hoover and do a quick sweep of your floor! As the super vac is cordless, you never have to worry about a pesky wire slowing you down. Powerful and compact, boasting a collapsible handle, this super vac is fantastic for everyday use. Want more? Check out our full Weekend Mega Deals product offering now - including cheap menswear and more - Shop Now!